Flowers in the historic terraces are frequently replaced so that flowers are often in bloom. 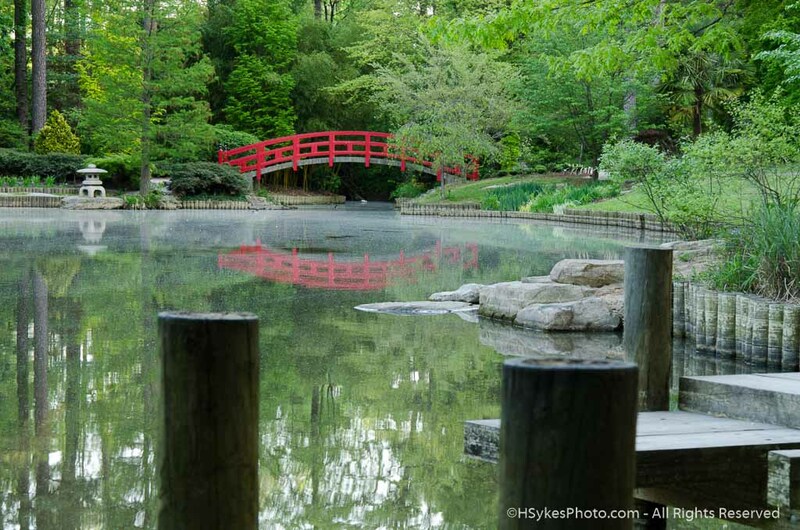 The many arched bridges, stone lanterns, a zig-zag bridge and a tea house in the Asiatic Gardens, all with their surrounding plants allow the production of timeless formal and informal photographs. 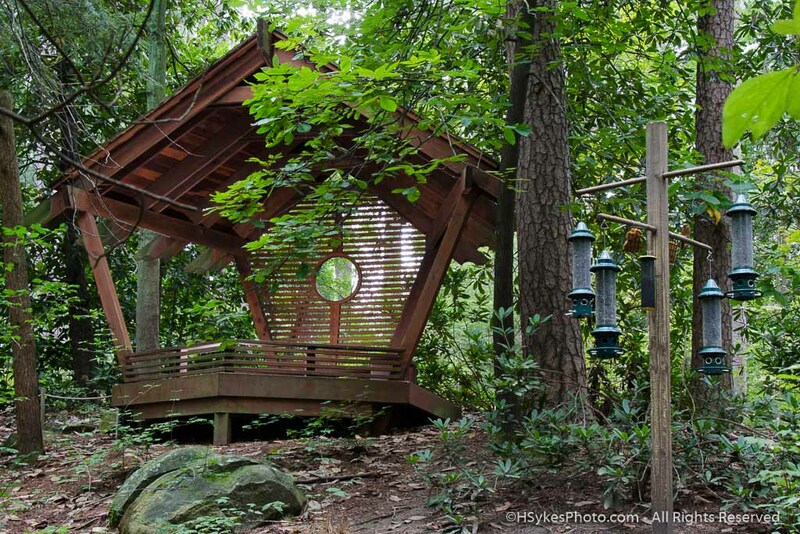 Native and endangered plants and ferns surround numerous photographic scenes in the Blomquist Garden such as a bird viewing station designed like a birdhouse and a pavilion overlooking a pond. 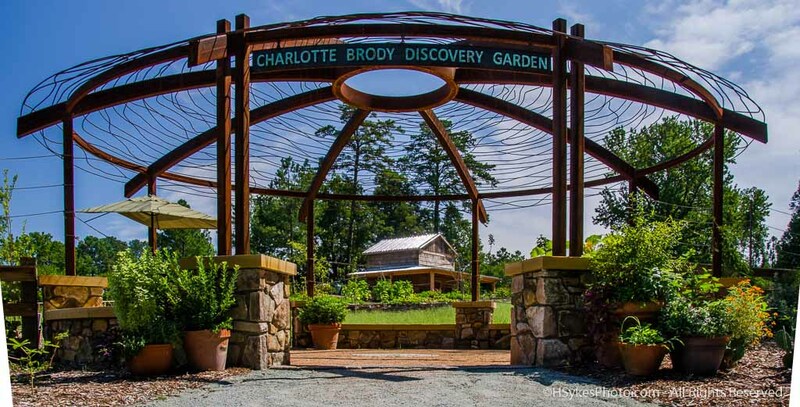 The Discovery Garden is an organic, sustainable garden providing food and shelter and photographic backdrops like a chicken coup with vegetation on its roof and a tobacco barn made with antique lumber. 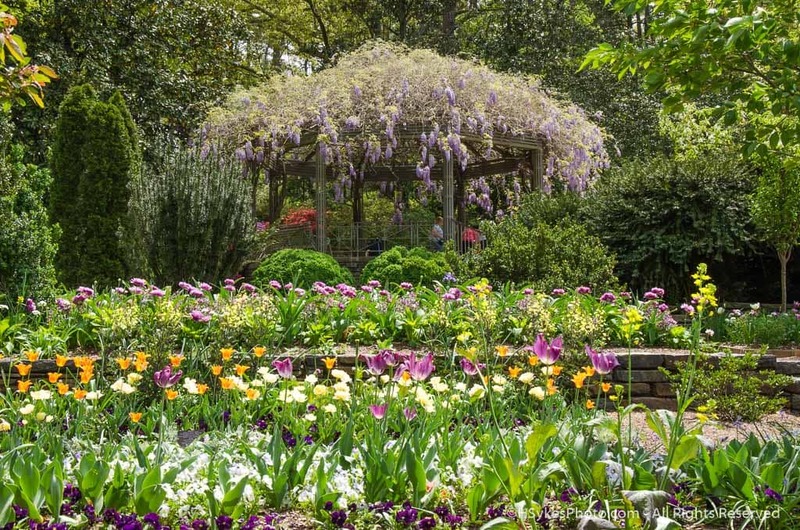 The Historic Gardens represent the oldest part of the gardens with the terrace containing an ever-changing set of bulbs, annuals and perennials showing what is currently in bloom in bold, vibrant colors. 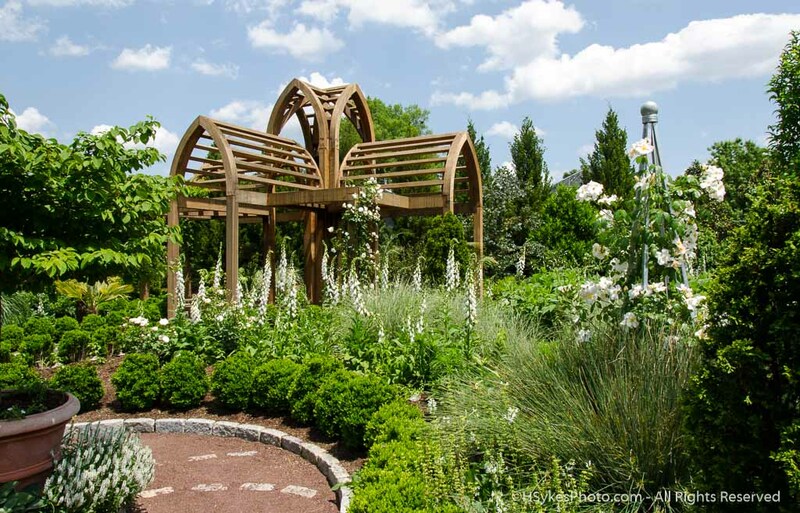 The Duke White Garden is modeled after a garden in Sissinghurst, England where, all of the blooming flowers in the garden are white and provide exquisite photographic backdrops. 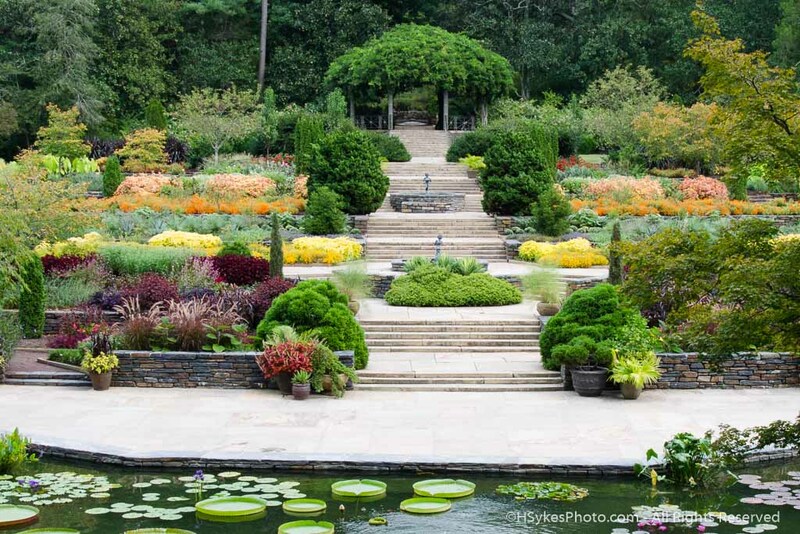 These gardens provide many different breath-taking photographic scenes within a small area. The many venues allow the production of heirloom photo albums containing landmark vistas, intimate alcoves and stunning group pictures.